​Liverpool's plain sailing season has hit rocky waters in recent weeks, with points dropped in crucial games against Leicester and West Ham. It's all starting to feel horribly familiar for a fanbase which recalls the title challenges that fell apart in 2008/09 and 2013/14. Liverpool have won 62 points from their opening 25 Premier League games this season - only during the 1987/88 campaign have they had more points at this stage of a top-flight season (63 – 3pts for a win). ​Liverpool went on to win the First Division title by nine points from closest challengers ​Manchester United that season, despite a difficult end to the season which saw them win just four of their last 12 matches. That sort of complacency won't be possible this season, with ​Manchester City already breathing down the league leaders' necks - indeed, City will leapfrog Liverpool into top spot if they beat Everton at Goodison Park on Wednesday. 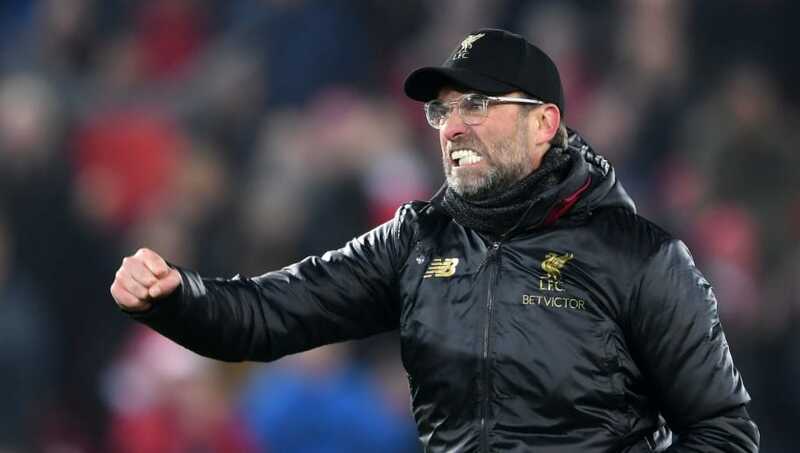 In the Premier League era, this is easily Liverpool's best performance at this stage of the season, outstripping the 54 points they had after 25 games in 2008/09, when they missed out on the title by four points. Liverpool will aim to get their title challenge back on track - and keep the record going - when they host ​Bournemouth on Saturday.